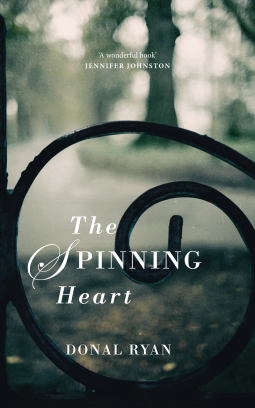 The Spinning Heart by Donal Ryan is a literary novel with the story told by several different characters. Donal Ryan’s brilliantly realized debut announces a stunning new voice in literary fiction. This was lovely, but somewhat thin. The Age of Ice by J.M. Sidorova is a literary fantasy novel and you should totally read it. An epic debut novel about a lovelorn eighteenth-century Russian noble, cursed with longevity and an immunity to cold, whose quest for the truth behind his condition spans two thrilling centuries and a stunning array of historical events. The Empress Anna Ioannovna has issued her latest eccentric order: construct a palace out of ice blocks. Inside its walls her slaves build a wedding chamber, a canopy bed on a dais, heavy drapes cascading to the floor-all made of ice. Sealed inside are a disgraced nobleman and a deformed female jester. On the empress’s command-for her entertainment-these two are to be married, the relationship consummated inside this frozen prison. In the morning, guards enter to find them half-dead. Nine months later, two boys are born.Surrounded by servants and animals, Prince Alexander Velitzyn and his twin brother, Andrei, have an idyllic childhood on the family’s large country estate. But as they approach manhood, stark differences coalesce. Andrei is daring and ambitious; Alexander is tentative and adrift. One frigid winter night on the road between St. Petersburg and Moscow, as he flees his army post, Alexander comes to a horrifying revelation: his body is immune to cold. J. M. Sidorova’s boldly original and genrebending novel takes readers from the grisly fields of the Napoleonic Wars to the blazing heat of Afghanistan, from the outer reaches of Siberia to the cacophonous streets of nineteenth-century Paris. The adventures of its protagonist, Prince Alexander Velitzyn-on a lifelong quest for the truth behind his strange physiology-will span three continents and two centuries and bring him into contact with an incredible range of real historical figures, from Mary Shelley, the author of Frankenstein, to the licentious Russian empress Elizaveta and Arctic explorer Joseph Billings. 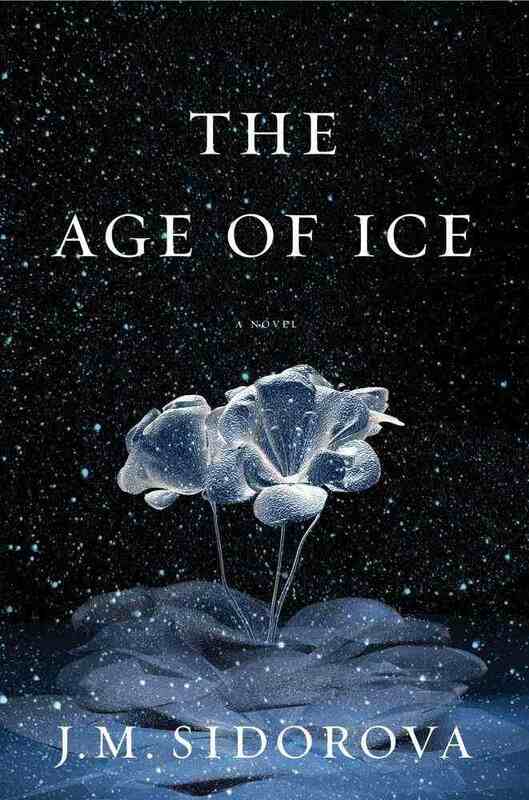 The Age of Ice is one of the most enchanting and inventive debut novels of the year. Ooooooh this book give me the happys. (re)Visions: Alice is a collection of retellings of the childrens classic. (re)Visions: Alice is the first in a planned series in the (re)Visions line, which is devoted to exploring the lasting legacy of classic works of speculative fiction on our genres and on our lives. In each book in the series, four authors will tackle a classic work of imaginative fiction, and give it their own spin; along with each of these novellas will also be the original work. In this first entry, Lewis Carroll’s timeless classic, Alice’s Adventures in Wonderland, is presented, along with four modern pieces based on his work. It is 1888, and Aelister has never felt at home, not even in his own skin. Now that he’s been expelled from school, he sees no reason to stick around his house in Warwickshire, so he runs away to another world altogether: London. The city is a maze of heat and rain, where a murderer stalks the streets of Whitechapel and a Crown Prince flouts his mother’s laws, and Aelister soon finds himself dealt into a series of deadly games—ones that put his life, and far more, on the line. And while London may not be the wonderland Aelister expected to find, he is far from the only person in the city looking for that very place. There’s Alice, who fell down a rabbit hole and had an adventure. Then there’s the Queen of Hearts, who loses her temper quite frequently. But before that, there was Mary Ann, a servant pressed past patience, past duty. As all three hurtle toward an inevitable meeting, a creature has broken from its coffin and is even now tunneling to meet them. When the deck is stacked like this, even the strongest foundation could crumble. In the city they call Wonderland, the Queen calls the shots. If she doesn’t like the way you’re playing the game, she’ll give you the axe. Permanently. Jack Knave is an investigator, a man of many talents, an occasional blade for The Crown; and he’s the best at what he does. He knows every face in the city, every move they make, every connection. When a mysterious woman shows up in town, Jack is sure she’s not just here for the tourism. But the more he digs, the less he knows. Finding the answers means getting close to her, but she’s not the only one with secrets. Somebody’s been stealing from the Queen, and it looks like Jack’s taking the fall. Alice could seal his fate with a word—or not. With no options left, and the odds stacked against him, Jack must make a desperate gamble to survive. Whether his luck holds out or he’s left out to dry, one thing’s for certain: he can’t afford to lose his head. I really, really enjoyed this. Collections can be hard to review, but this was great. As She Left It by Catriona McPherson is a novel about the secrets of childhood set in a Leeds council estate. At first, unraveling the decade-old mystery is a fine distraction from Opal’s own ugly past. 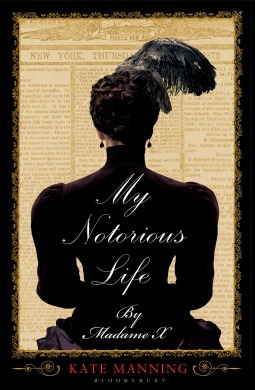 But teasing out her neighbors’ dark secrets begins dredging up uncomfortable memories of her own childhood – and a growing suspicion about little Craig’s fate. Shifting Selves by Mia Marshall is book 2 of the Elements series. Aidan Brook’s world was shattered when the actions of a brutal murderer revealed long-buried secrets about her past. A powerful elemental, Aidan discovered she possesses the wrong kind of magic. It’s a secret that could cost her sanity—or even her life. These are not great literature, but I’m still a fan of the series. The Blind Assassin by Margaret Atwood is a story about love and regret told over a period of several years. I can see how a book like this could be divisive. I can see how Margaret Atwood as a writer could cause a wild variety of opinions. But I can’t help it – I love her, and her writing.